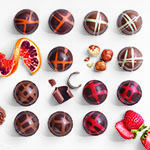 Once made for King Louis XIV and his courtiers at the Palace of Versailles, we reinvented this classic chocolate-covered caramel to include contemporary flavors and ingredients worthy of today's royalty. 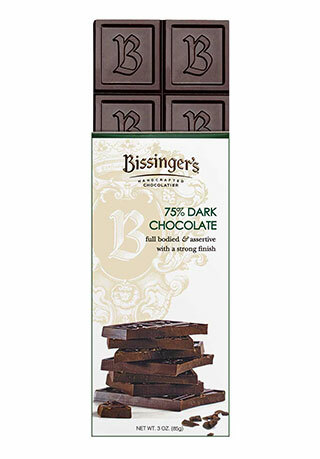 Following the wishes of King Louis XIV, the Bissinger family crafted this luxurious chocolate-covered caramel so that the King could share it with his courtiers at the Palace of Versailles. 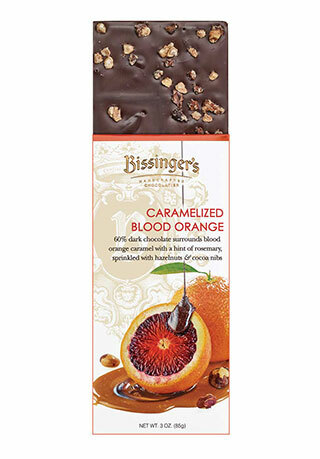 The creamy caramel is hand stirred in copper kettles to reach the ideal texture and then enrobed in dark or milk chocolate. 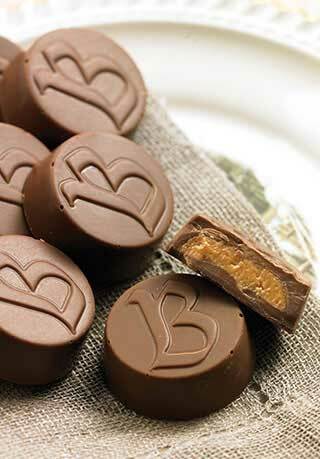 Thus, a tradition for handcrafted chocolates from the finest ingredients was born. These are my most favorite that you make! 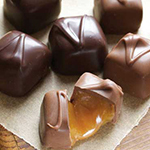 The caramels are the best in the world! 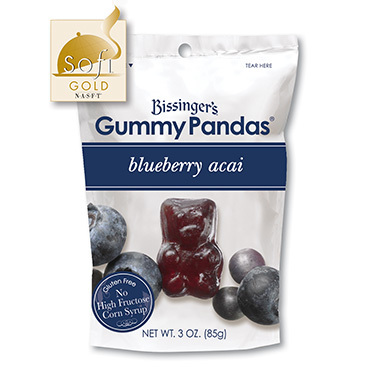 I love this candy and so does my husband! We don't share these! 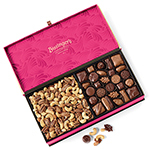 Wonderful, delicious chocolates, ease in ordering online, special pricing, flexibility in choosing shipping date. I bought these as a gift for my 15-yr-old daughter. They didn't last very long. She loves the vanilla caramels! These are my absolute favorite! wonderful care and concern of customer service! My Father's Day gift was not what I ordered and I called customer service on that Friday. first I was told my order would be there on Tuesday After Father's Day! But in about an hour I had another call saying my order of ;my Father's Day gift would arrive on Saturday. What a lovely thing to make me happy! Myself and the family are enjoying our treats. 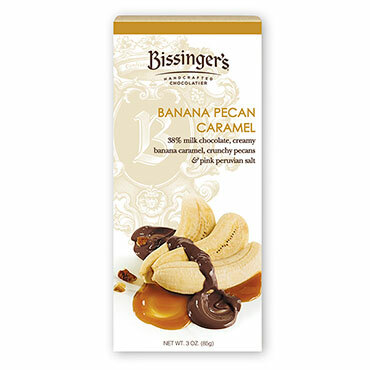 We have enjoyed Basinger's since the early 80,s when we lived in StL. I bought these for my husband for his birthday. He said these are the best caramels he has ever had. 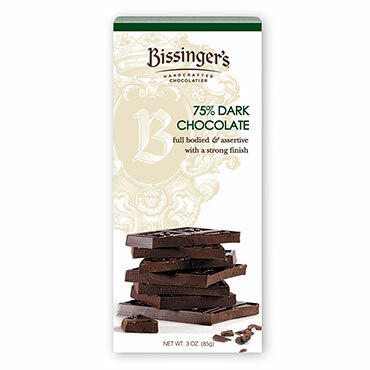 Love your dark chocolate. 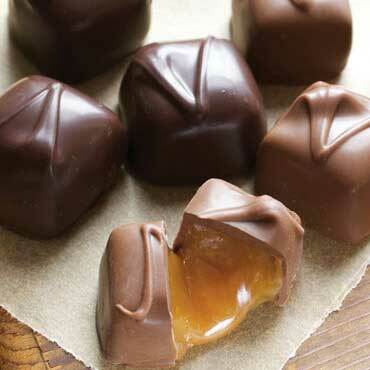 These caramels are very smooth and creamy. 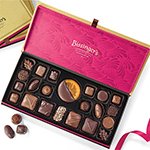 I was so happy to order the chocolates online for the holidays. OOPS - I did it again...just cannot stop at one-but ohhhh...so worth it! nothing compares! 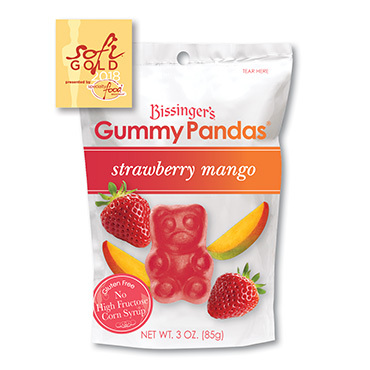 Try them, you won't regret it! 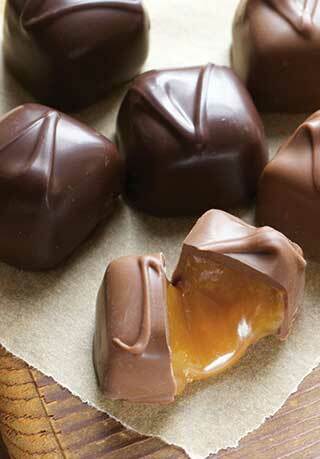 Soft, smooth, delectable caramels that cannot be beat! Can't stop at just one, and goes well with ice cold milk! 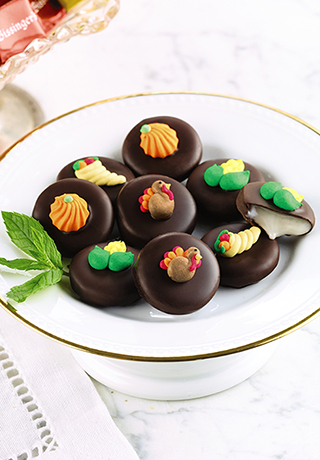 I really love these and would buy them again except, some of the carmels had crystallized, indicating that pehaps they were't fresh? I don't know, but i won't be spending this amount of money on candy that may be a little past the "eat by date"
DARK CHOCOLATE INGREDIENTS: Rice Syrup, Dark Chocolate (Unsweetened Chocolate, Sugar, Cocoa Butter, Soy Lecithin (an emulsifier), Vanilla), Sugar, Milk, Heavy Cream, Salt, Vanilla. 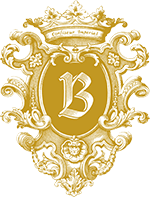 MILK CHOCOLATE INGREDIENTS: Rice Syrup, Milk Chocolate (Sugar, Whole Milk Powder, Cocoa Butter, Unsweetened Chocolate, Soy Lecithin (an emulsifier), Vanilla), Sugar, Milk, Heavy Cream, Salt, Vanilla.